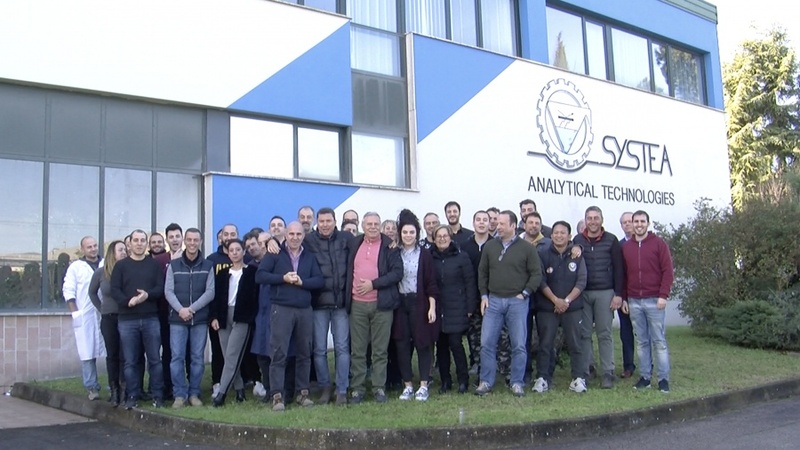 SYSTEA S.p.A. is an Italian company established in 1988 with the objective to develop, manufacture and sell automatic wet chemistry analyzer for environmental and industrial markets. SYSTEA R&D team is highly specialised and flexible; it can carefully analyse customers needs and suggests the right solutions, also in comparison of related cost and benefits. Today Systea has the objective to cover the worldwide market. The company is proud to show a relevant number of installations and references in several European countries, in USA and Far East. SYSTEA quality system is certified ISO-9001:2008; please click here to view our quality certificate. P.R. CHINA: SYSTEA Trading (Shanghai) Co. Ltd.